Home / Blog / What is your excuse for not having a Will? It seems people are busier than ever. One certainty, however, is that we will all die eventually. Putting off your estate planning may free up your schedule now, but it will likely make things much more difficult for your loved ones down the road. I/we can’t agree on our wishes. I once had a couple in their 60’s come in to prepare an estate plan. They did not have any children or grandchildren, and could not decide to whom they should leave their estate. I offered ideas, ranging from other relatives, to friends, to charity, but they simply could not decide. I explained to them who would receive their assets if they died without a will (in this case, their elderly parents), and they definitely did not want that to happen. Still, they could not decide. They left, assuring me they would return once they had reached a conclusion. I followed up with them several times, but they never made a decision. That was more than 15 years ago. Most clients come in with a pretty good idea of what they want. Blended families (or children with blended families) sometimes require a bit more thought and planning. But, my advice is not to overthink it. If you have a basic concept for your estate plan, a good estate planning lawyer will help you figure out the best way to accomplish your goals. I don’t have very much, so I don’t need a Will. Sometimes, the most important aspect of an estate plan — especially for smaller estates — doesn’t involve a Will at all. Rather, it may be a document providing for the non-probate disposition of your estate. Don’t assume that because you don’t have “a lot,” that you don’t need to do any planning. I’m young and healthy. I’ll make a Will when I’m older. 63% of people under the age of 50 do not have a Will. 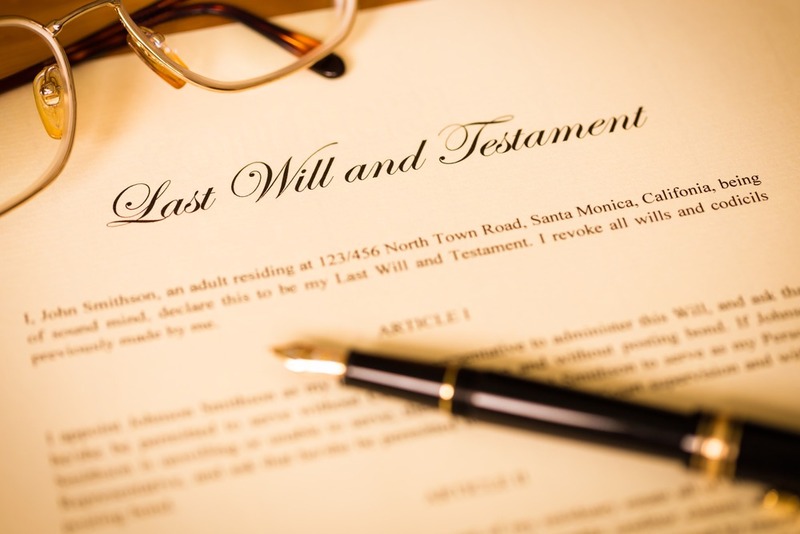 A Will can be especially important for people with children under the age of 18, as this is the document in which you nominate a guardian who will care for and raise your children in the event of your death. Even children who have reached age 18 may not be ready to handle the responsibility that comes with an inheritance. What may not seem like a lot of money to you can quickly become a lost fortune in the hands of a young adult. In your Will, you can appoint a custodian or trustee to manage your child’s inheritance until they reach a certain age.